Sherer Solutions understands the importance and value that a clean environment can provide, whether in the home or workplace. According to the EPA (Environmental Protection Agency) a clean environment can improve one’s comfort and performance level. Pollutant sources such as carpet and mold reduce Indoor Air Quality (IAQ) which in turn can cause health problems such as headaches, asthma triggers, allergies, and other IAQ related health risks. 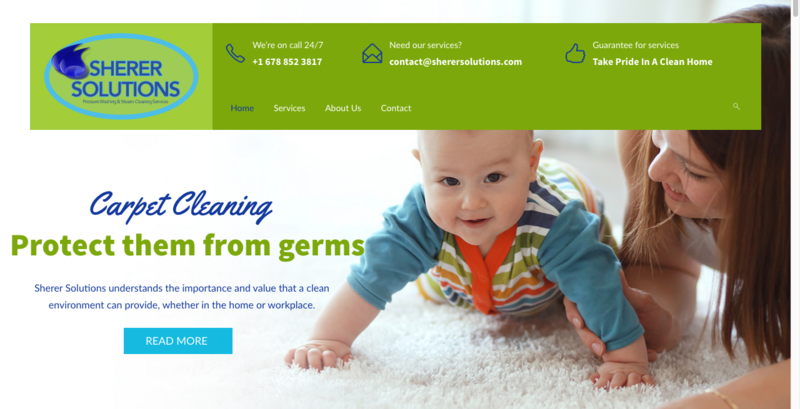 Sherer Solutions will solve these problems for you because when it comes to your cleaning and mold removal needs, we know the answers, we have the solutions, we are the experts. The Southeast’s Leaders in residential & commercial Outdoor Mold Removal, Pressure Cleaning, Carpet Cleaning, and Wood Restoration. LET US PROTECT YOUR FAMILY TODAY!!! Sherer Solutions ensures 100% customer satisfaction through our use of industry standard, steam ready, equipment, along with biodegradable chemicals that can clean and restore any exterior moldy surface back to a pristine state. 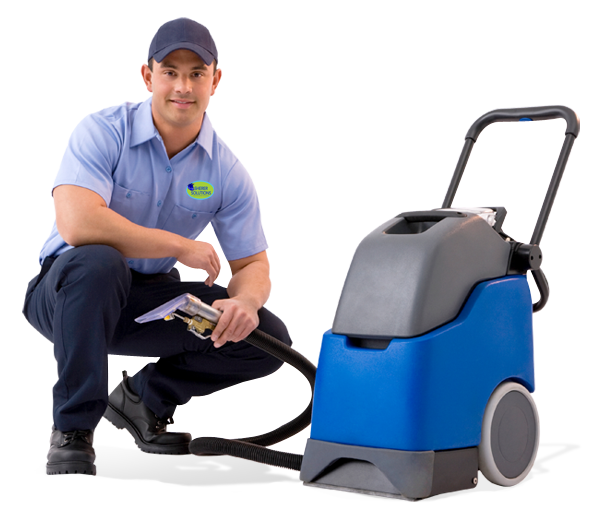 Our friendly, highly trained technicians are certified and have over fifteen years of specialized experience to provide our customers with only the best, professional cleaning, the industry has to offer. 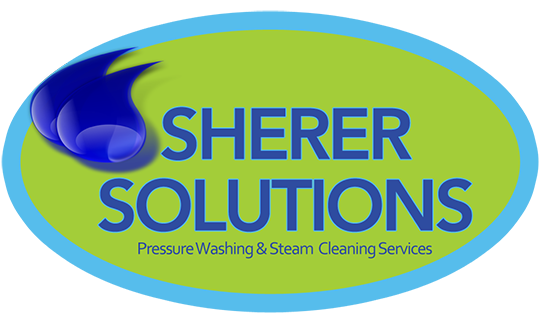 To guarantee our customers an optimum clean, Sherer Solutions provides a warranty on all services rendered. Let our team of highly trained in-field service technicians bring out the beauty to your home and help maintain its value. We specialize in house washing, helping to rid home siding and exteriors of dirt, grime, and other contaminants. We’re the standard bearer in roof cleaning, a soft wash process that rids asphalt roof shingles of those nasty black streaks caused by algae growth. We also clean and seal concrete, helping to restore it to a freshly-poured look while using a sealant that helps protect it from the elements.